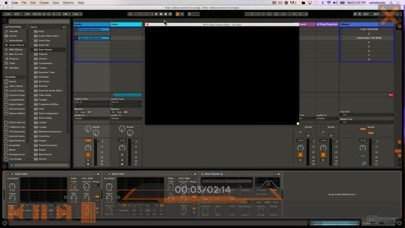 Ableton Live is more than a creative music production and performance suite. 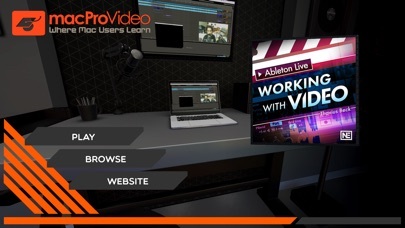 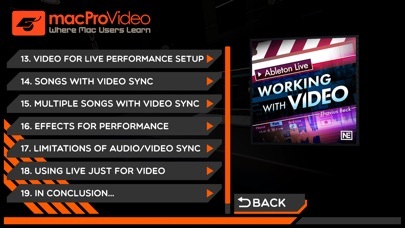 Whether you want to score to picture, make a video clip, or add visuals to your live performance, Ableton Live has all the tools and features you need to get the job done. 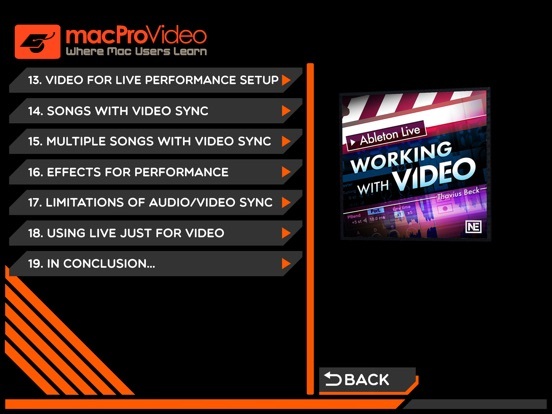 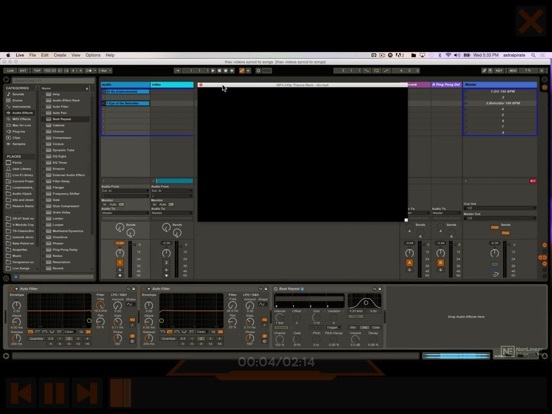 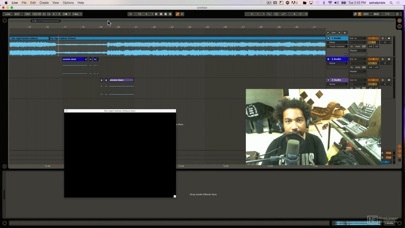 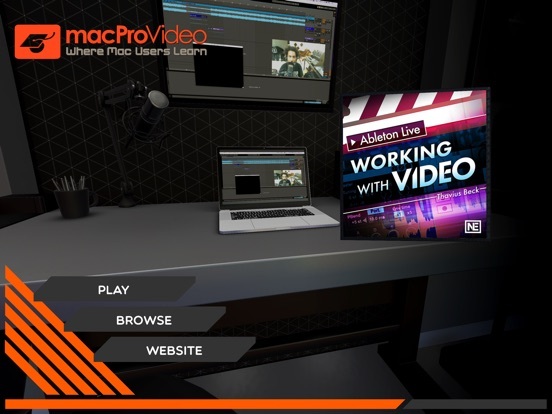 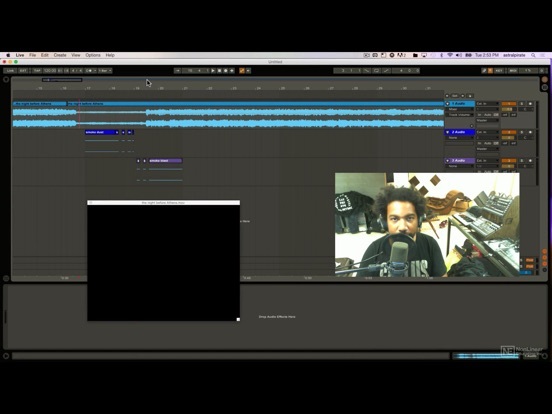 In this course, from macProVideo, Ableton expert and performance artist Thavius Beck shows you how!